Take Highway 59 North to the Beltway 8 Frontage Road / Wilcrest / Murphy Road exit. 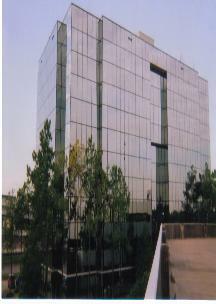 is a six story, green glass building. six story, green glass building. are located in the first office building on the right, which is a six story, green glass building.